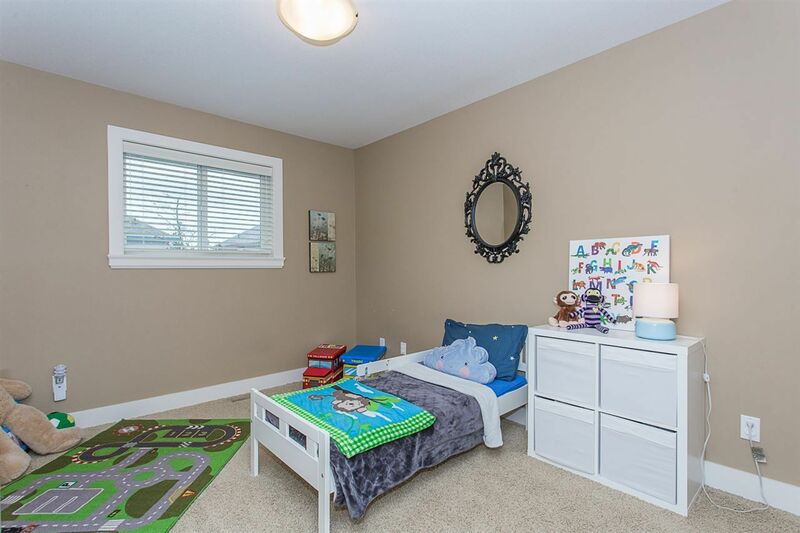 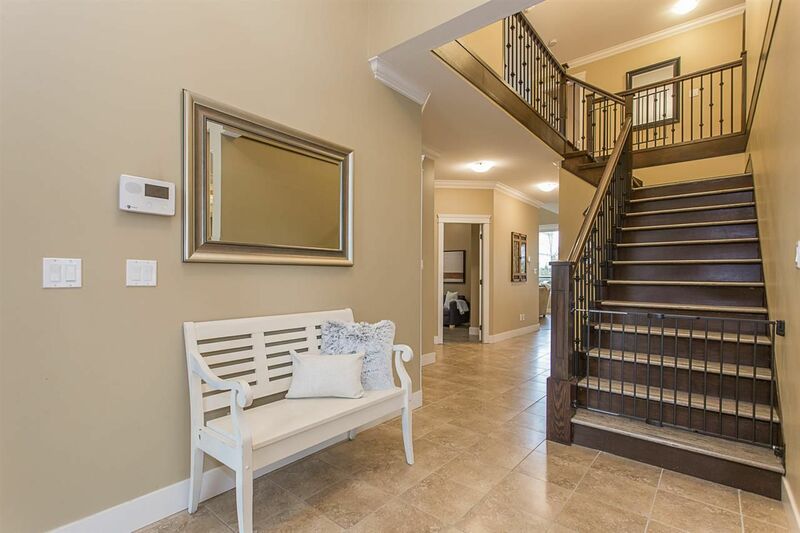 AMAZING and SPACIOUS 2 storey 5 BDRM home on the BEST street in the subdivision. 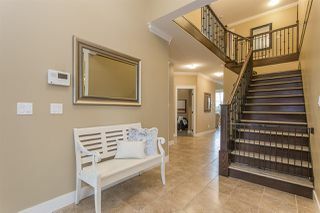 The property is located on a NO-THRU street close to GREENBELT, PARK & walking trails, overlooking trees & birds rather than houses!!! 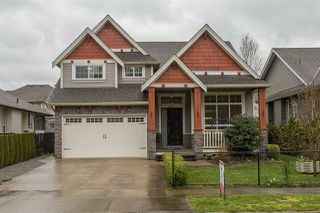 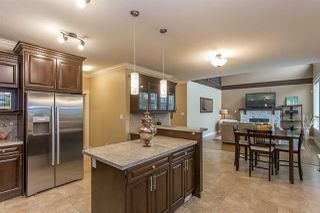 This 2800sqft home has a large deluxe kitchen featuring granite counter tops, tile backsplash, SS appliances & W/I pantry. 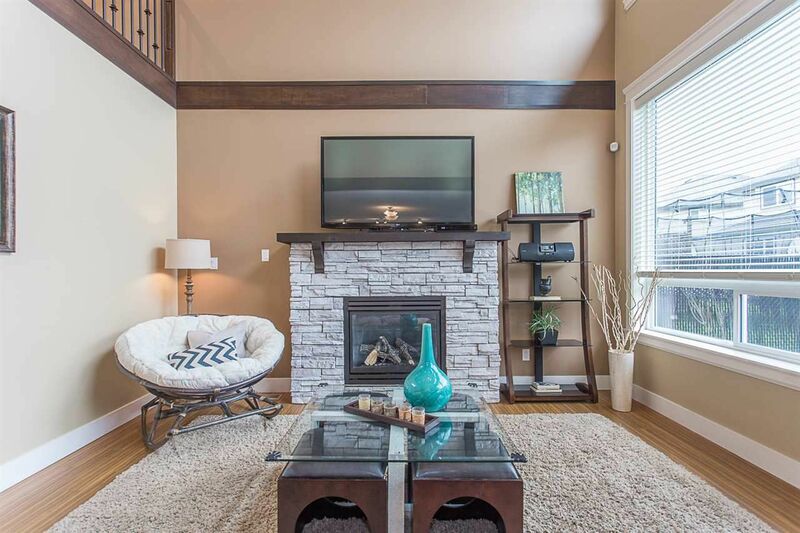 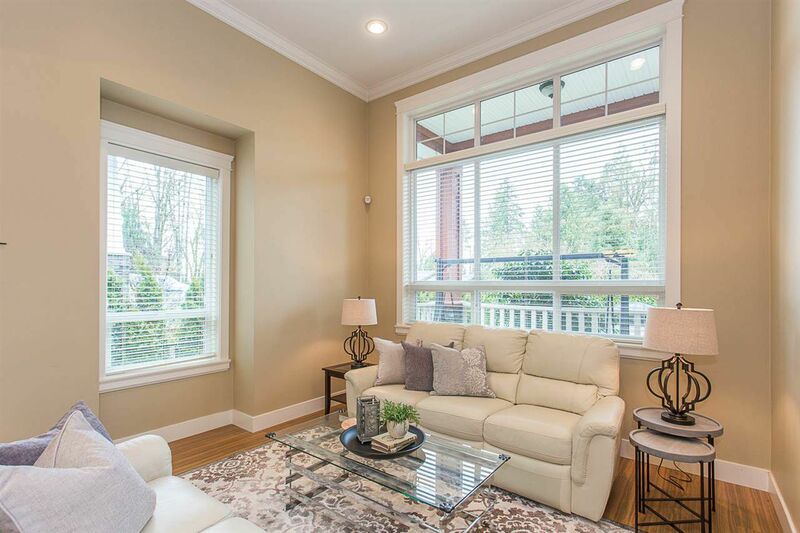 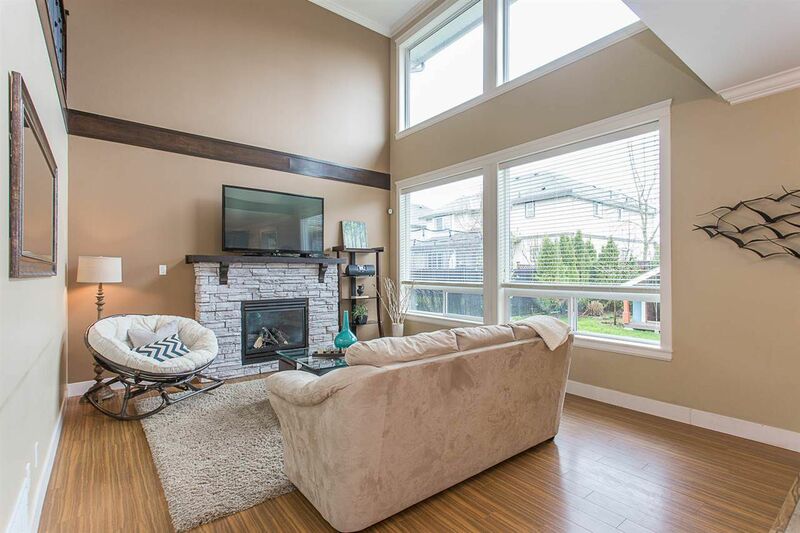 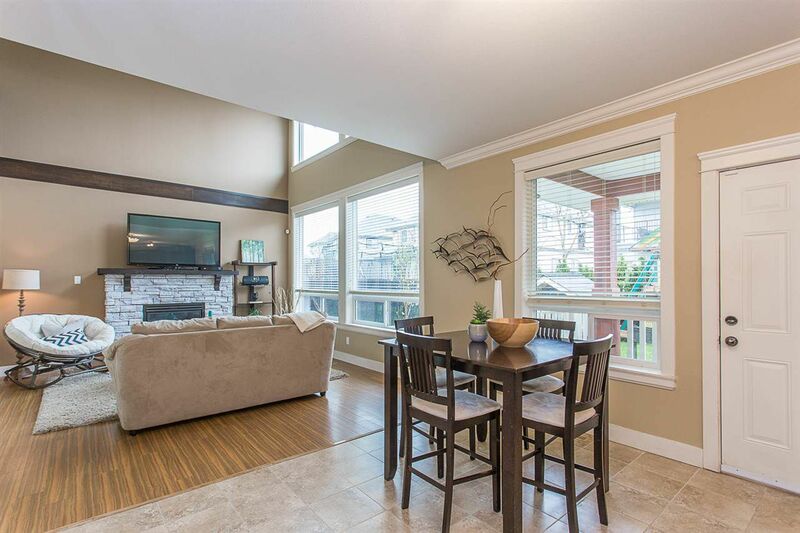 Family room boasts soaring ceiling, STONE fireplace & large windows offering an abundance of NATURAL LIGHT! 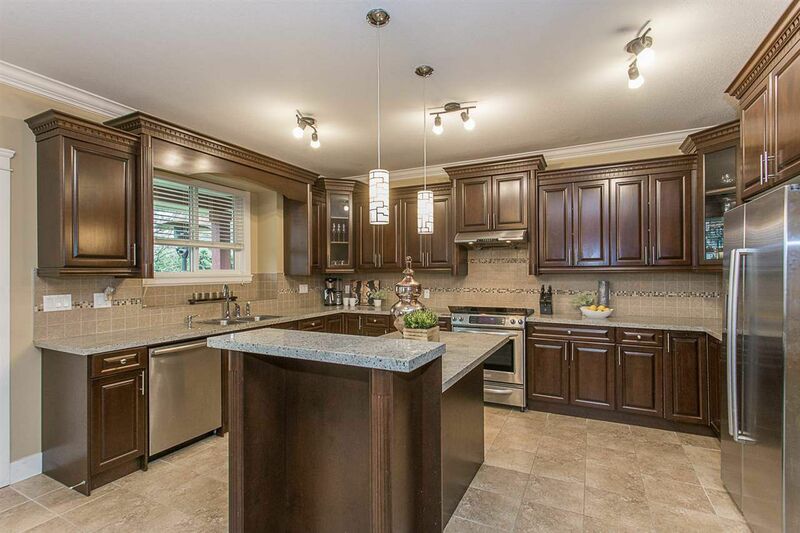 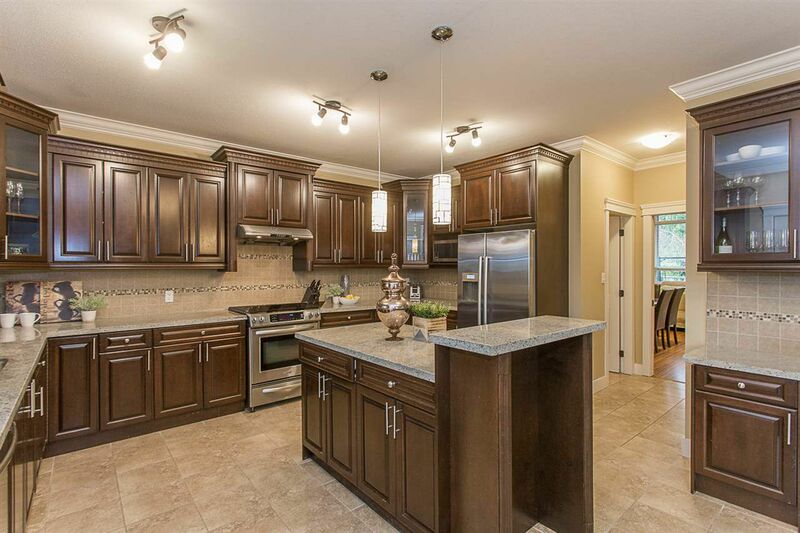 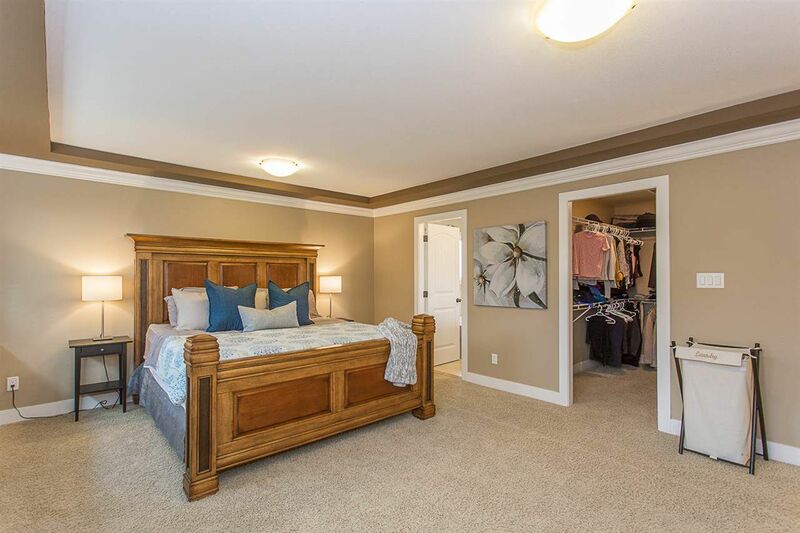 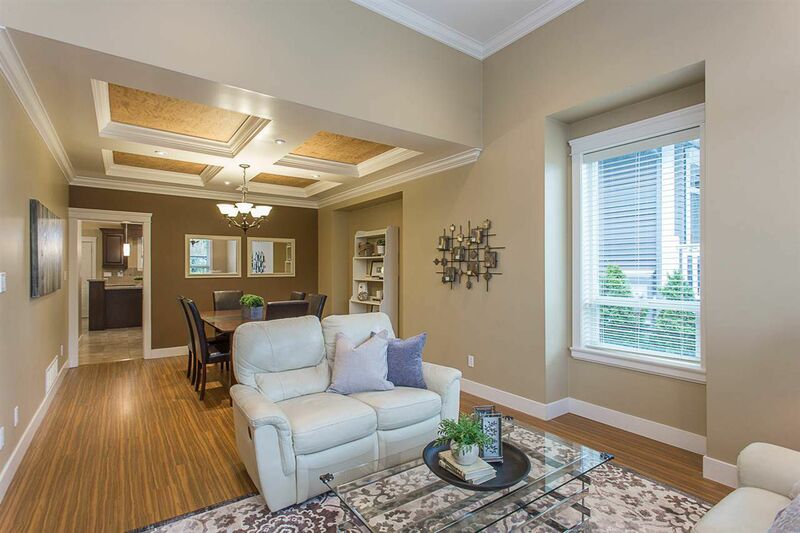 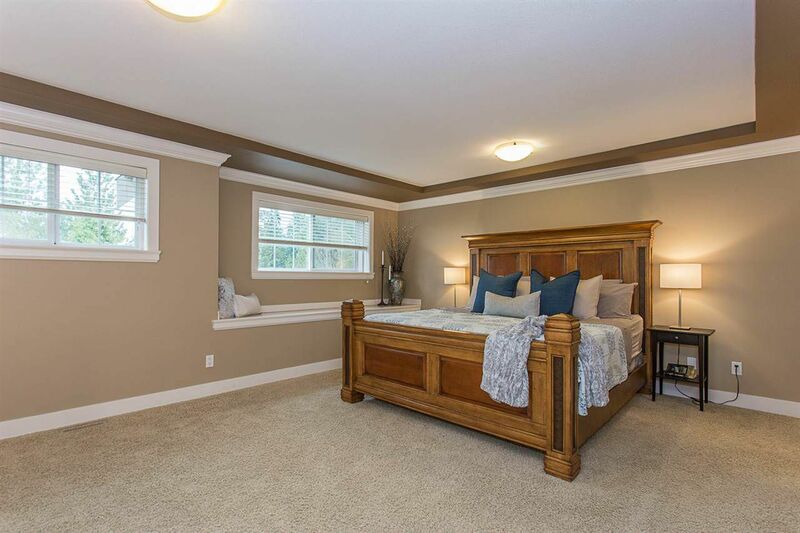 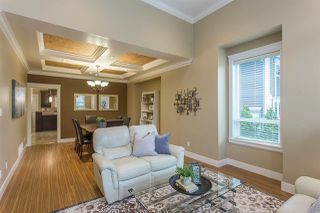 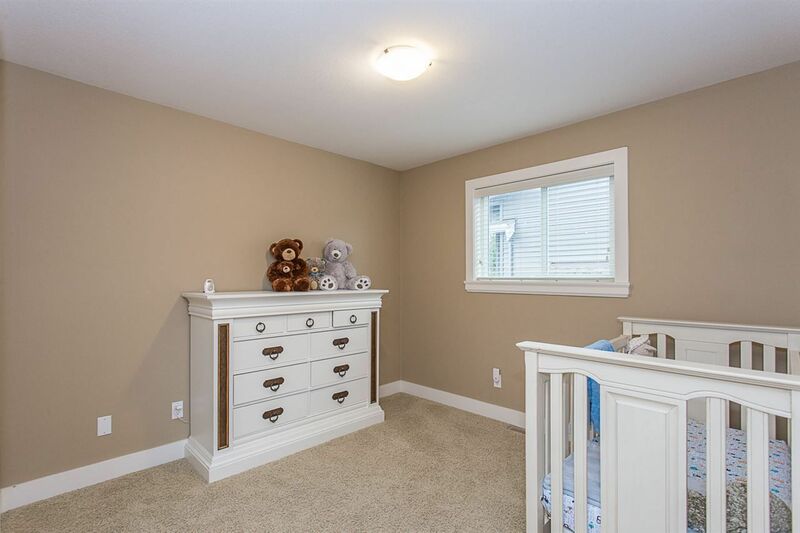 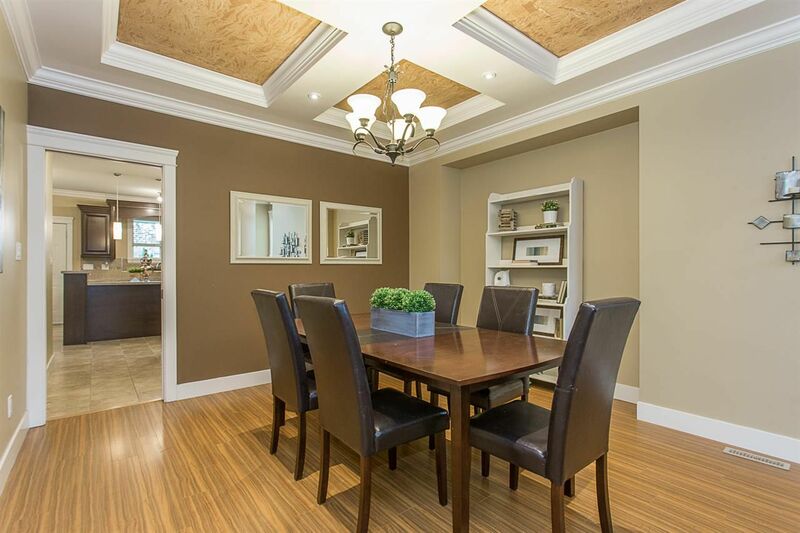 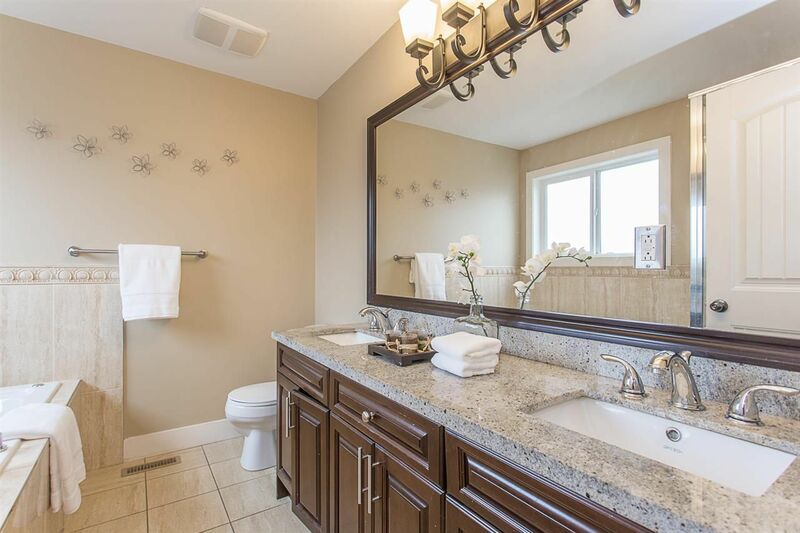 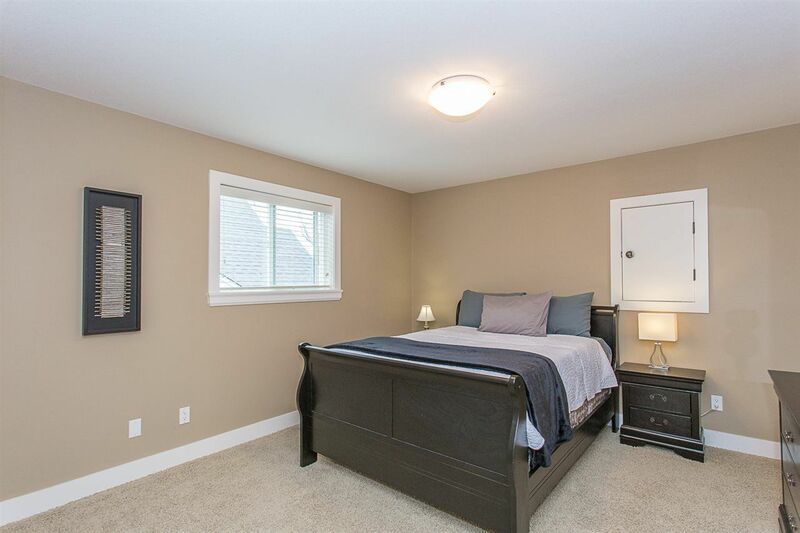 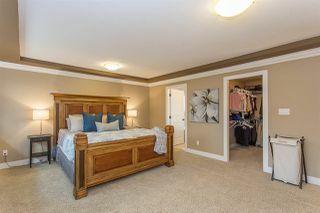 4 GENEROUS bdrms up; Master offering a large w/I closet & elegant ensuite w/ jetted tub & separate shower. Another bdrm down. 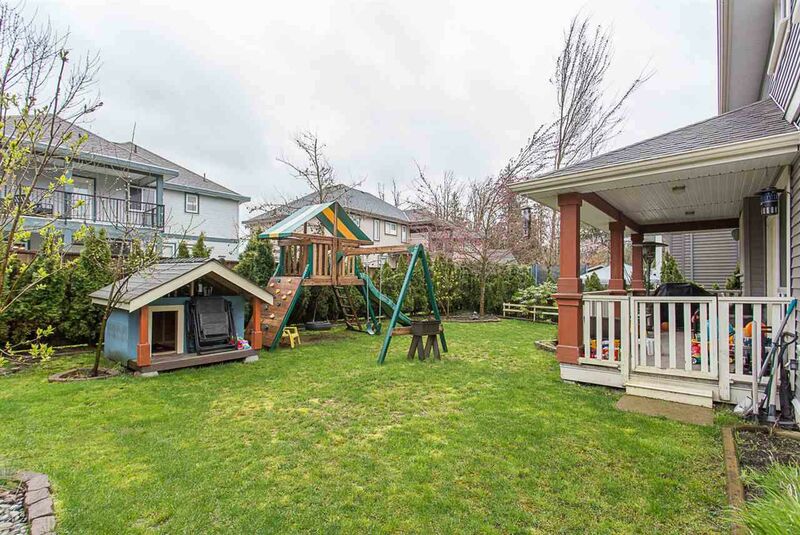 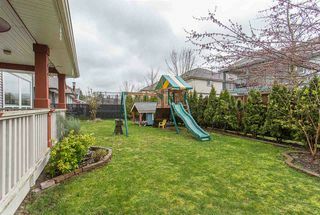 Over 6000 sqft lot, both front & back fenced yard to maximize full use of the Lot! 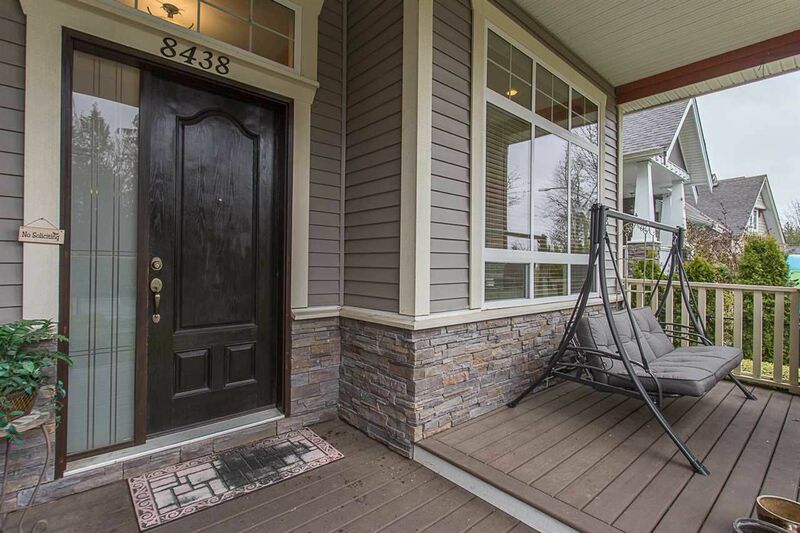 Large covered front porch, FULL driveway, BBQ patio... the list goes on!